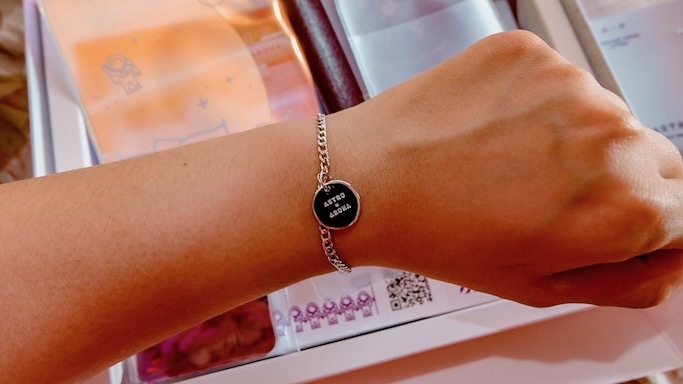 Have you ever joined an official Kpop fan group? 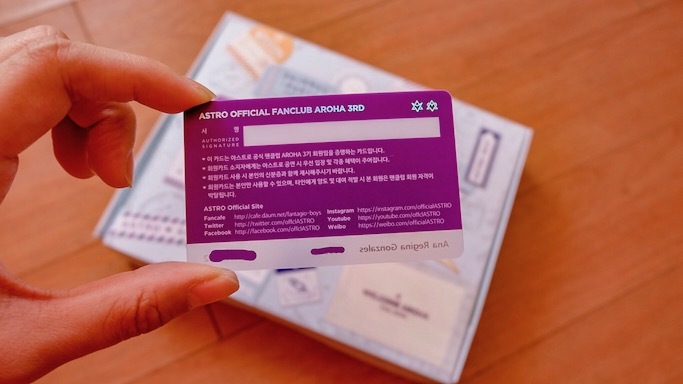 Honestly, I never thought I'll come this far, haha, but just for the Korean boy group Astro, I found myself paying to enter an official fan club late last year. 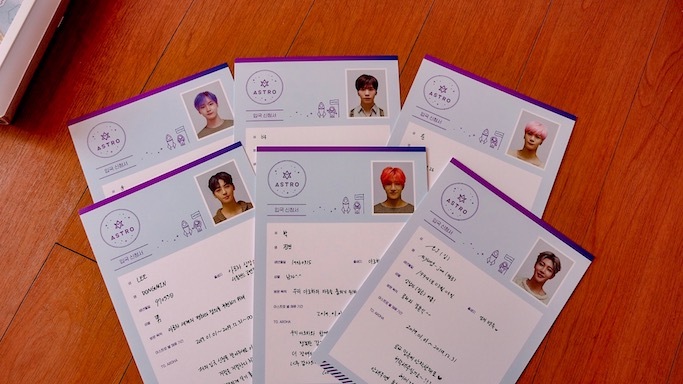 And like all Kpop groups, the boy band has a nickname for their fans. 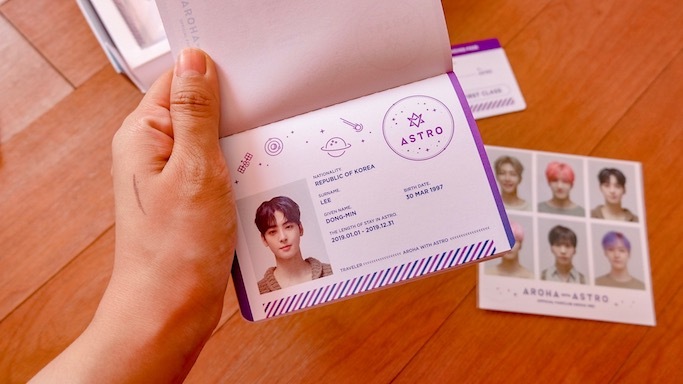 I can officially call myself an Aroha for the whole 2019! 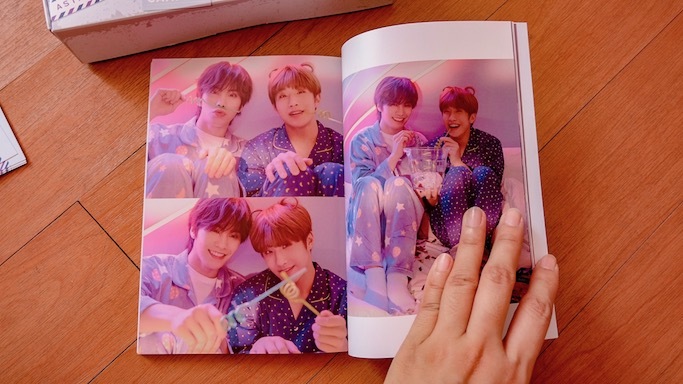 I know I know, at 33 other may see that I am kind of old for these things, but when you think about it, ngayon ko lang talaga maeenjoy fully these kinds of things more than ever as I have the time and resources to become a fan girl. 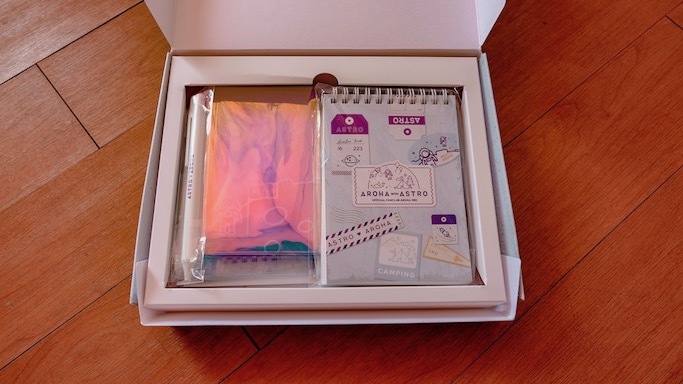 Anyway, sharing here the box that they sent to me as part of the Aroha 3rd Gen Membership. 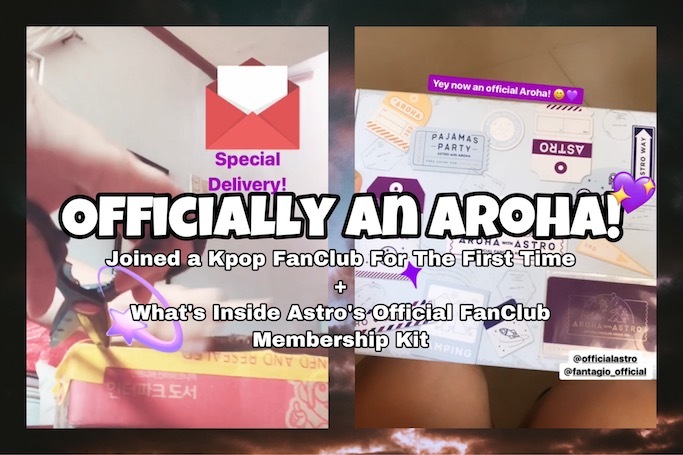 I applied for this late last year through Astro United Philippines (Philippines based fanclub), and for a minimal fee they were able to send my payment and information to the site (medyo mahirap / complicated din kasi intindihin on my own). 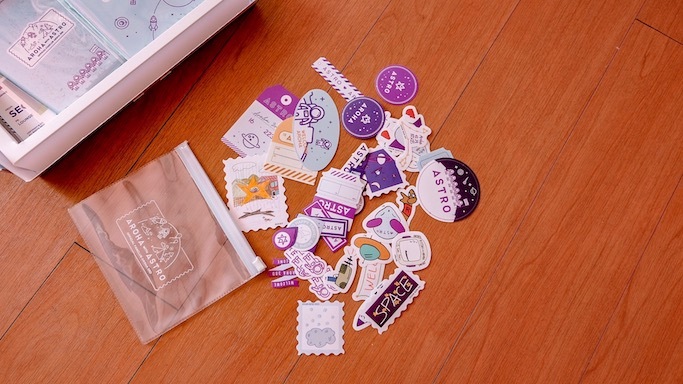 The box is so cute and travel-themed! 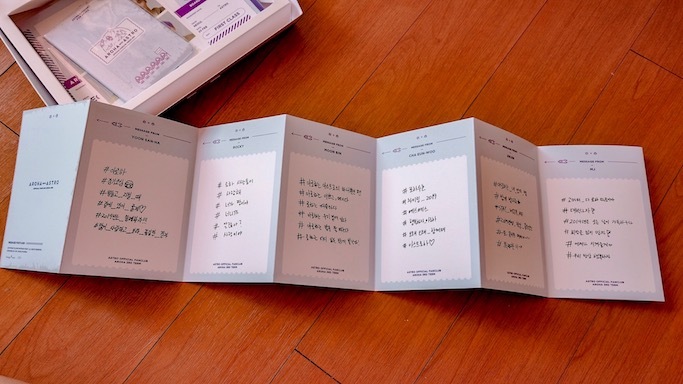 I think they only open the official membership once a year, usually before the year ends. 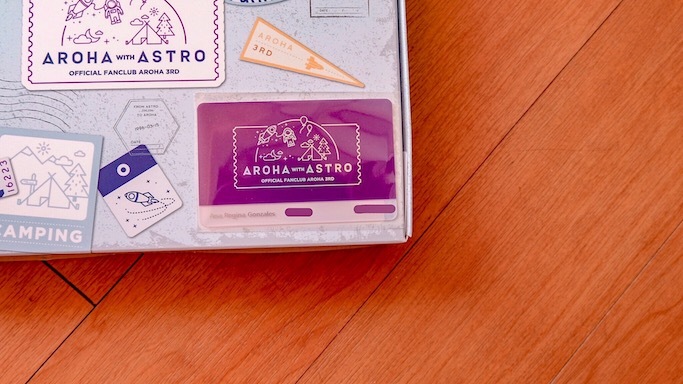 All the members get a box filled with well-curated official Astro merch, and a membership card with your name on it! I will still figure out the other perks of being part of this club. I received this box straight to my doorstep via DHL. 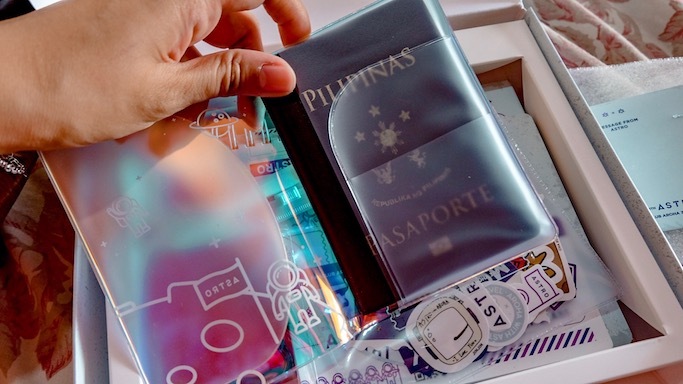 Aside from the Php 2550 actual fee + service fee I paid Astro United Philippines, I still paid the courier Php 750 earlier for "customs storage fee". Hindi ko nagets kung ano yun, hehehe. 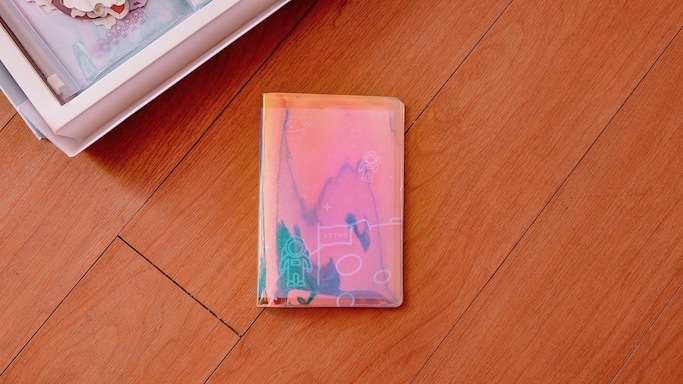 Pero sa excitement to finally get the package I applied for last year November 2018 (halos 4 months nadin pala), binayaran ko nalang agad! 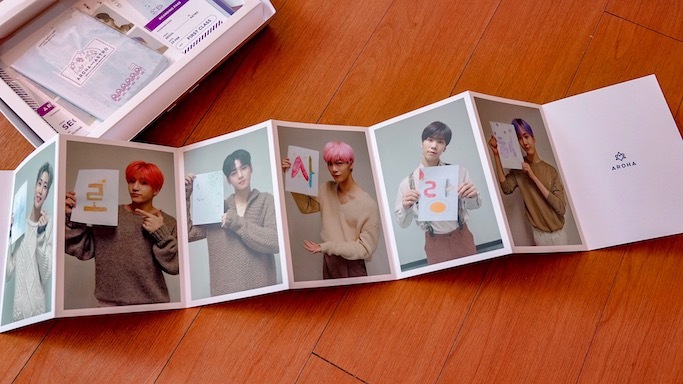 Three different themed photo cards! 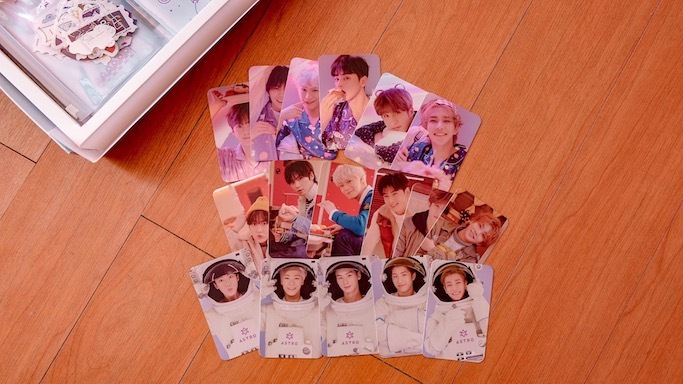 I used to buy Eunwoo official cards from their albums ng tingi tingi from online resellers for about Php 350 each!! Dito palang sulit na bayad ko hehehe. 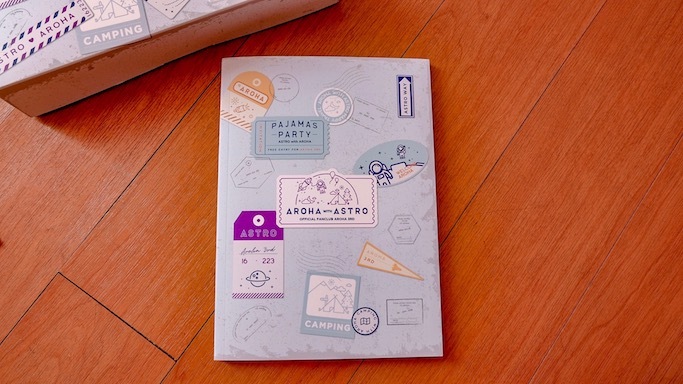 A pack of Astro stickers. Still deciding whether I'll use them! 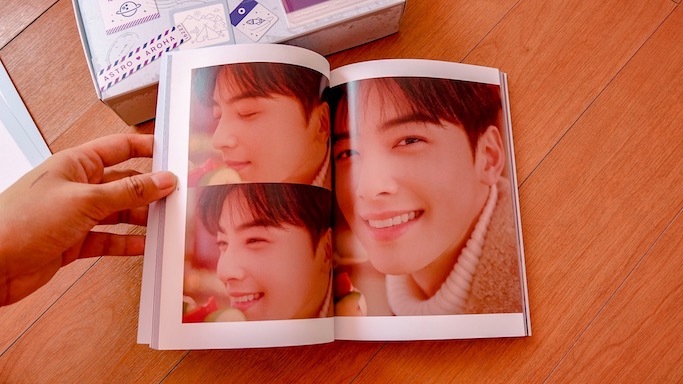 And of course, a photo book! 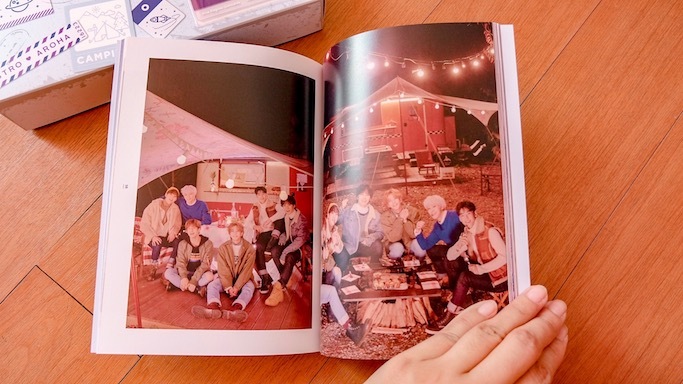 I love that Kpop groups really put so much effort in their official merch like their albums, photo books, membership box--tipong may Spotify naman pero bibili at bibili ka padin ng album nila dahil ang ganda! 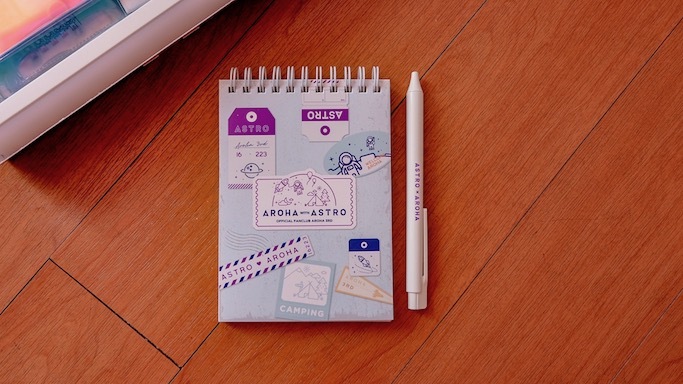 Btw, Astro meant star in Spanish, and the group was named that so they can be stars to those who love them. 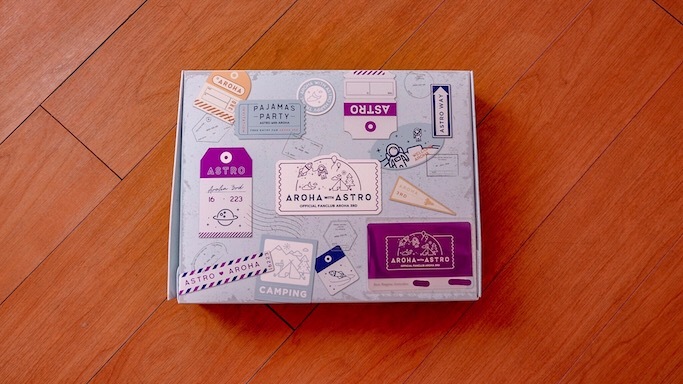 ❤ Even with the steep price, I am super satisfied with the Astro 3rd Gen Aroha Membership box! Care to share if you are also a Kpop fan club member, and what group ka super "invested" na? 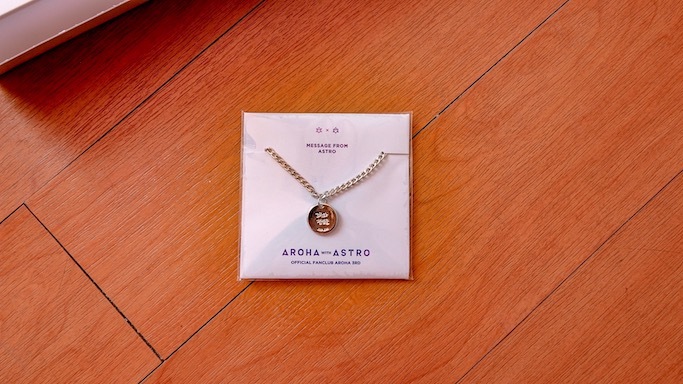 😊 Also, do I have fellow Arohas (official and unofficial) reading my blogs too?